“RescueTechs” was originally just a name that Eric Rickenbach used to start a website dedicated to sharing vehicle rescue training, tools, techniques, etc. From there, it has grown to a point where Eric transformed his passions and interests into a business specializing in equipment, customized training, and consulting services in both vehicle/machinery rescue and agricultural emergencies and rescue. 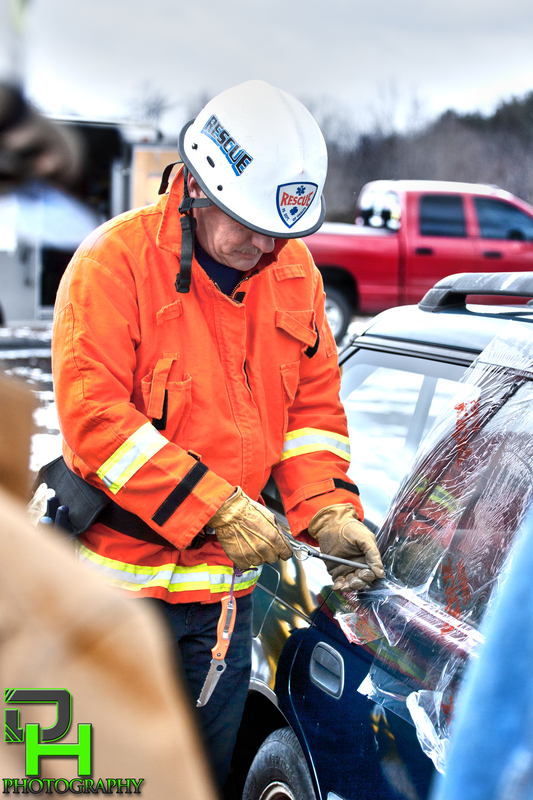 Please be sure to explore the website for news, information, and stories important to the rescue and extrication field. Click on the “recent posts” at right to view the latest articles.